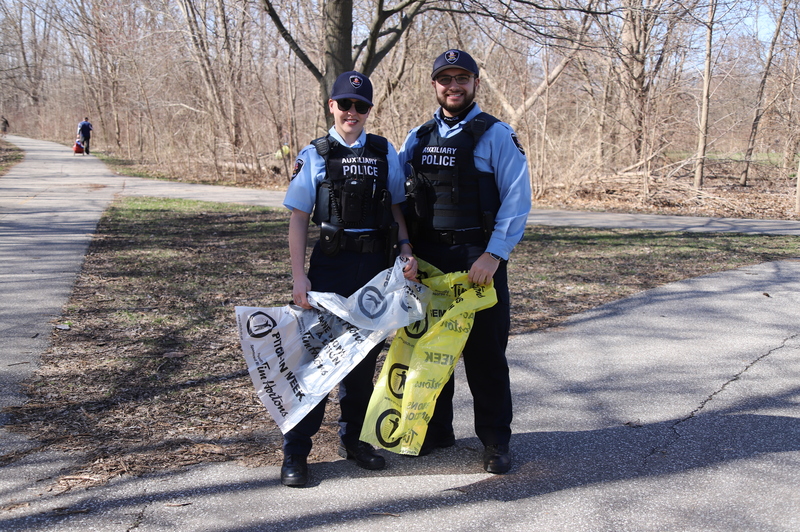 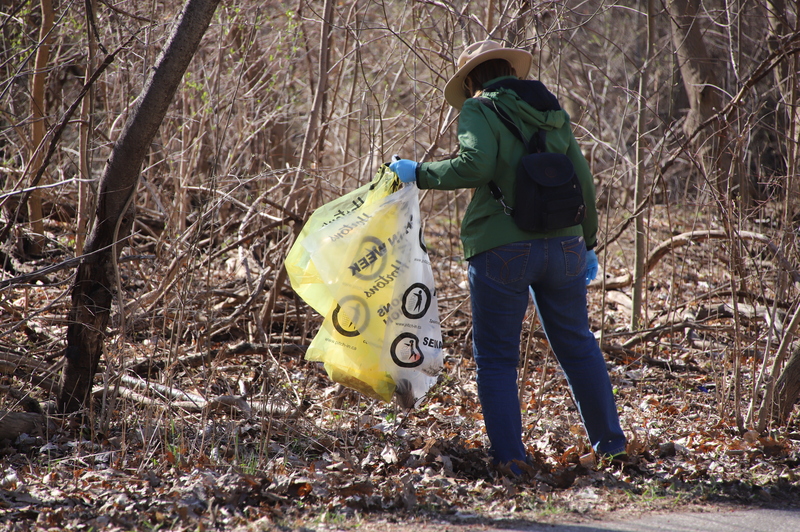 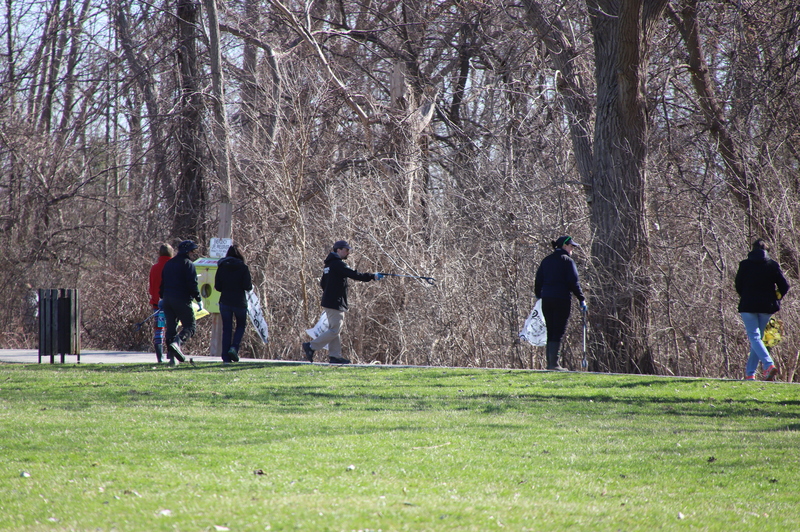 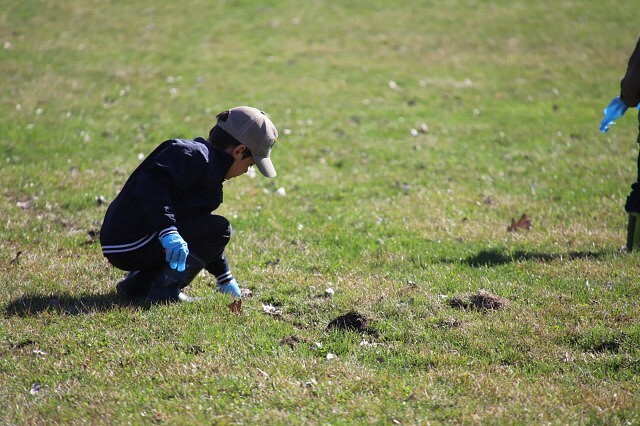 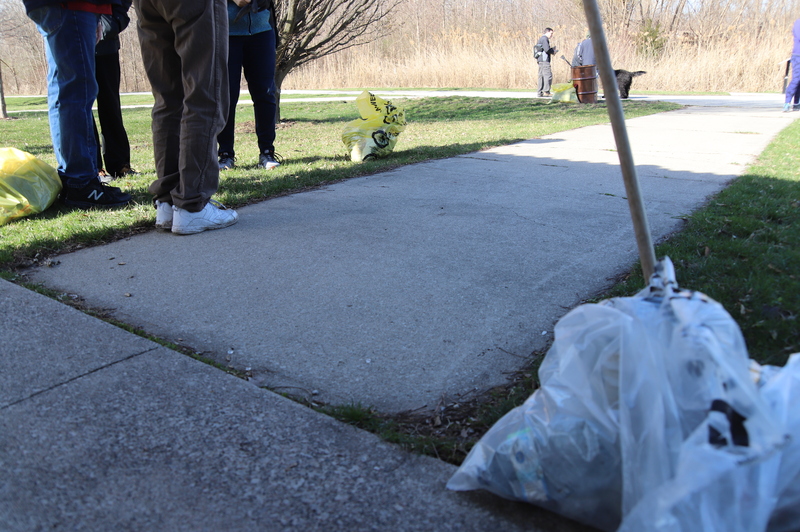 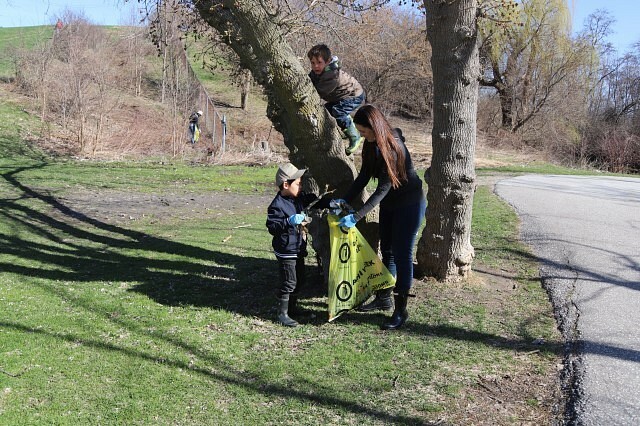 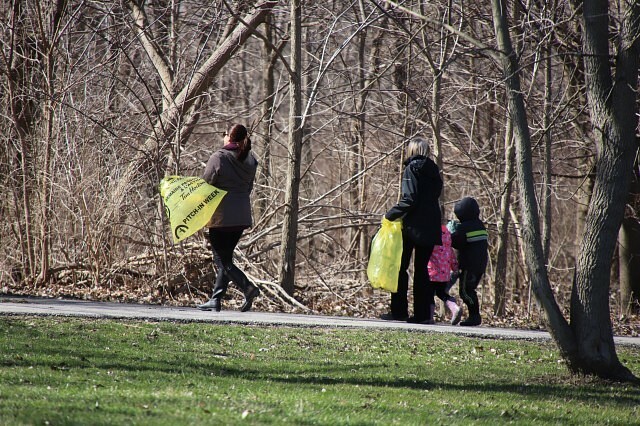 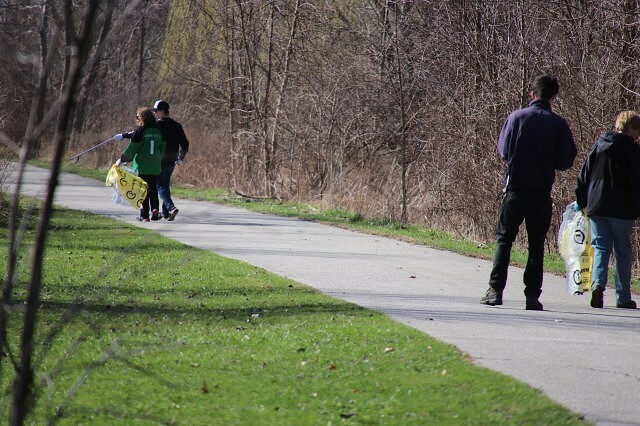 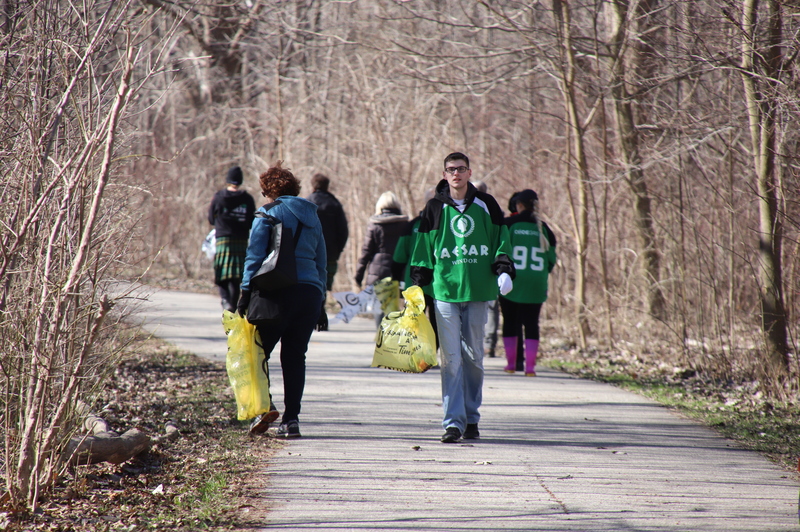 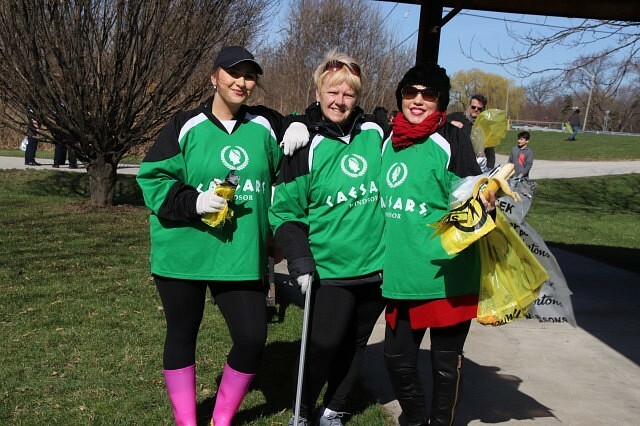 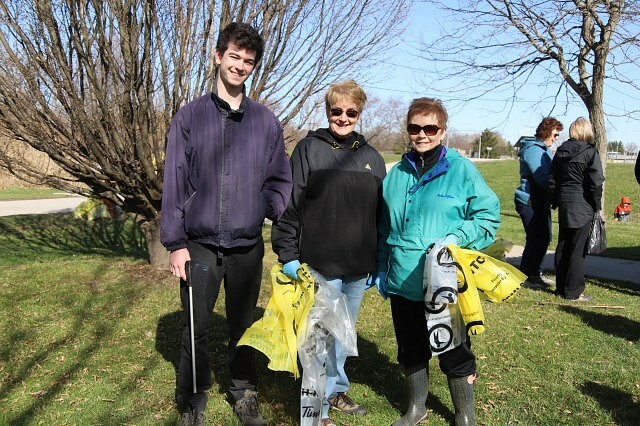 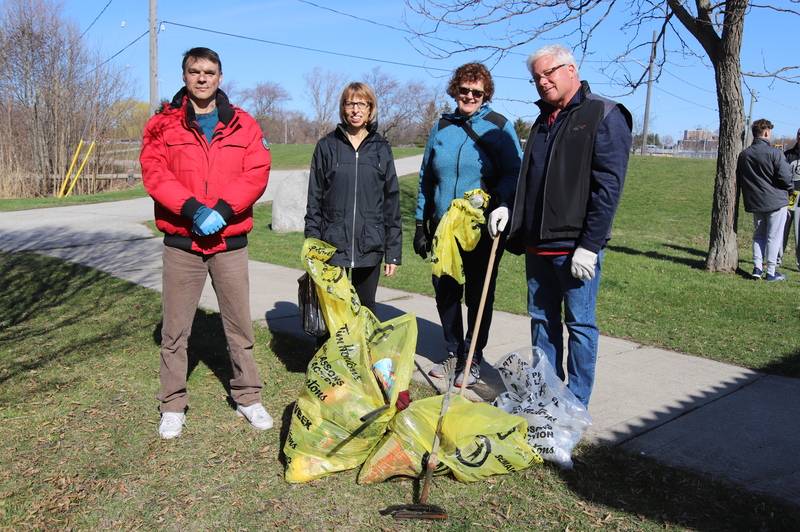 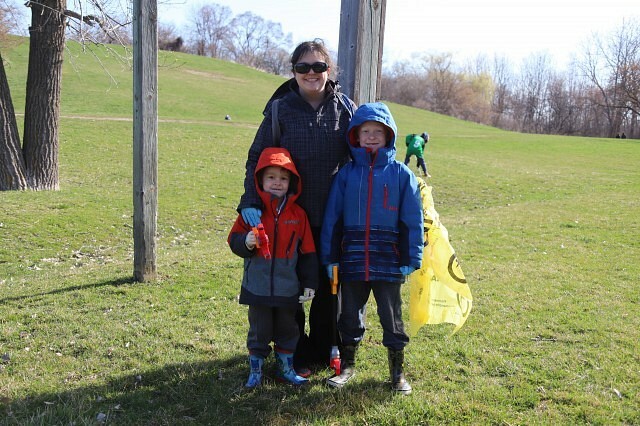 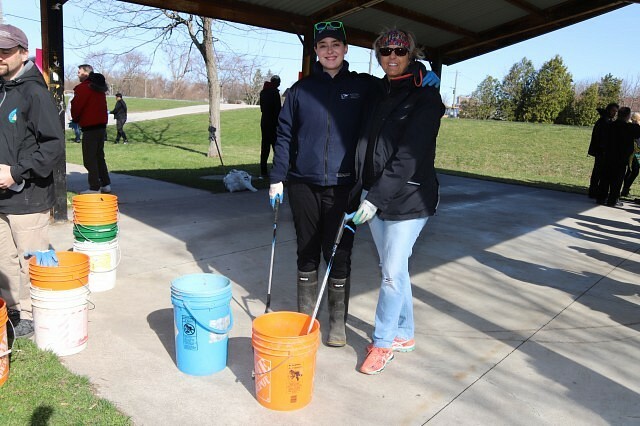 The second annual litter cleanup along the Ganatchio Trail inspired by Anne Widholm took place Saturday morning. 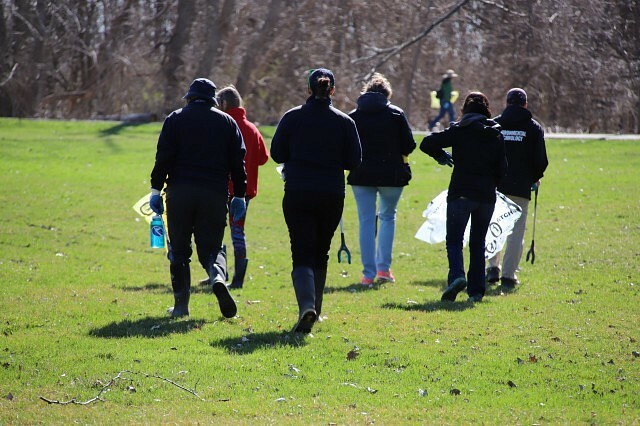 An avid user of the Ganatchio Trail, 75-years-old at the time, Widholm was the victim of an unprovoked attack in 2017 during one of her walks while picking up litter. 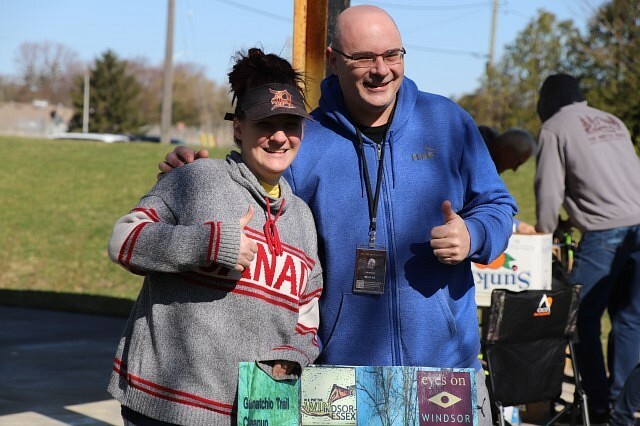 She remained in coma until her passing in December 2018. 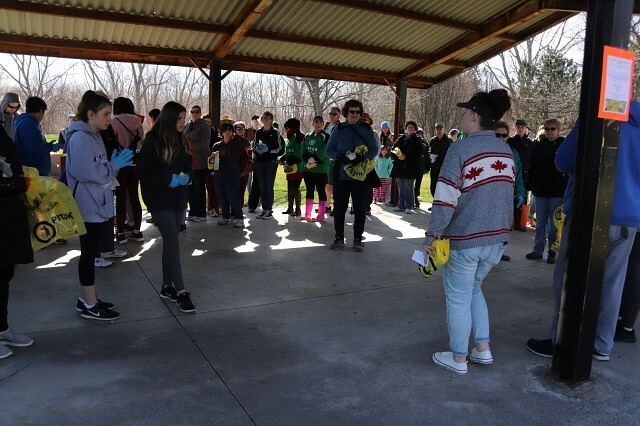 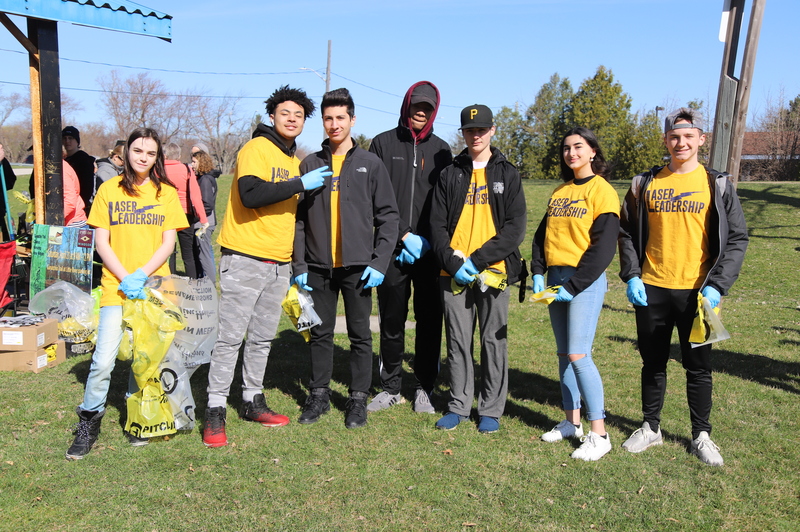 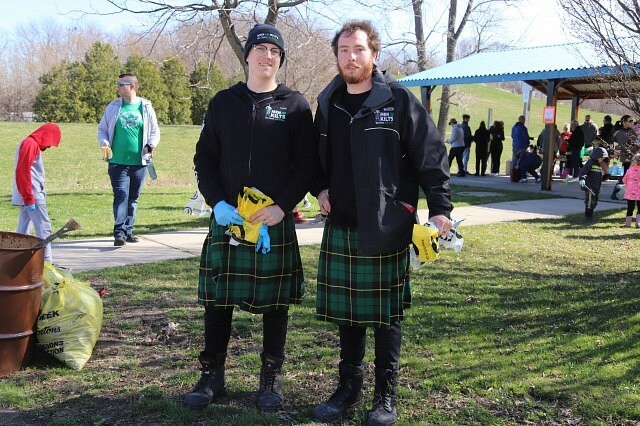 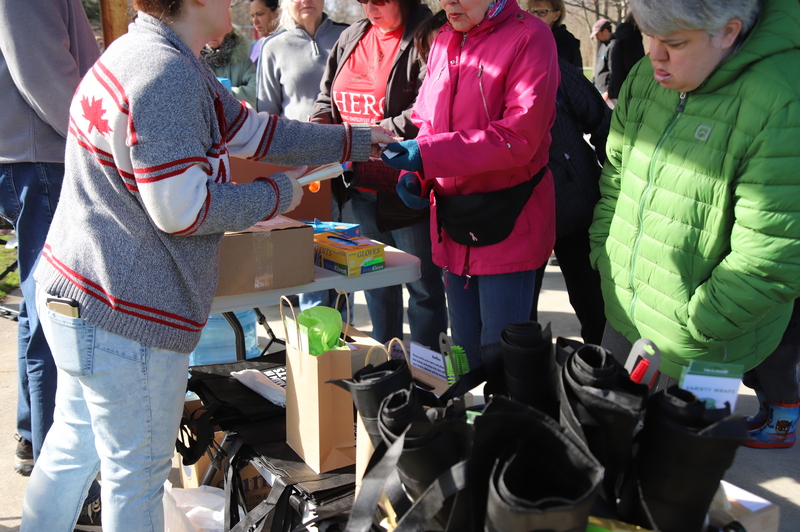 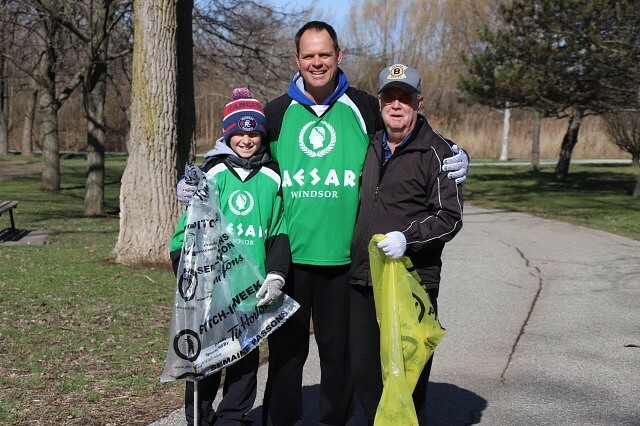 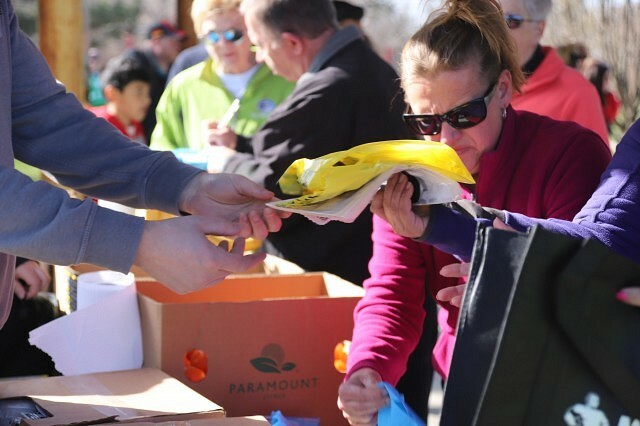 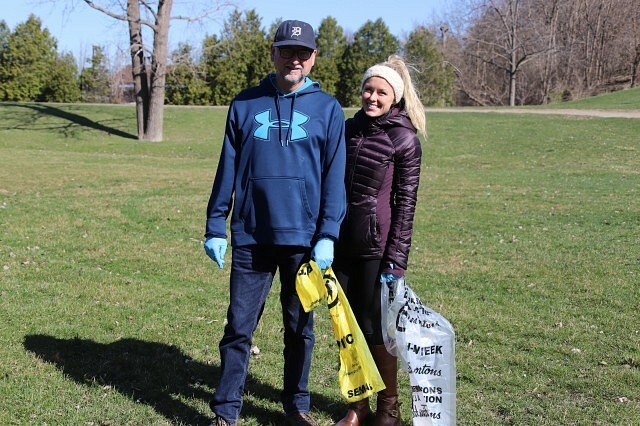 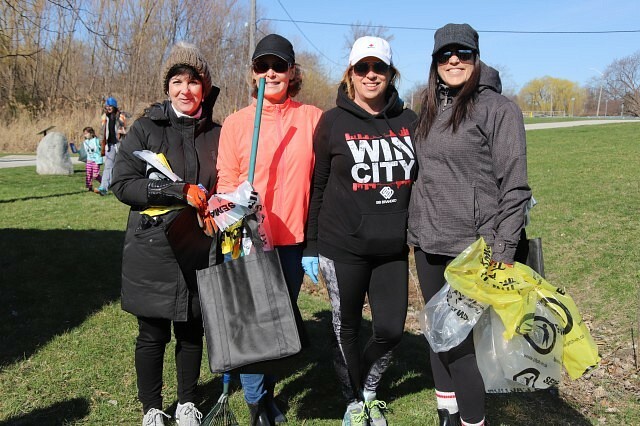 The event, which collected roughly 200 bags of garbage last year, aims to help remember Anne not by what happened to her, but for what she did with her life.